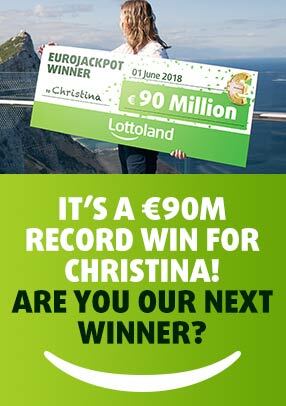 Poland’s MINI Lotto is by far the cheapest lottery bet available at Lottoland, costing just 25p a line! It also offers great odds of winning a top prize of £60k. Bet on this bargain draw now for the chance to win all the same prizes. Because MINI Lotto is so cheap you can use a favourite way for people to play using lottery Systems. Although Systems are more expensive, they increase your chances of winning and with tickets costing only 40c each you can choose more numbers without breaking the bank. Mini Lotto takes place seven days a week, with a new top prize of £60k on offer each day. Also, as there are no rollovers, if the top prize isn’t hit it means bigger payouts for the players who hit the lower tiers. You can now bet on the MINI Lotto online from anywhere in Gibraltar. Don’t let living overseas stop you from taking part in your favourite lotteries, skip the queue with MINI Lotto online from the comfort of home no matter if you’re in London or Lodz!